It equipped with 6x magnification and 5 – 1000 yard range with +/- 1-yard accuracy. Choose whether you want to play with yards or meters to acquire distance. With P.A.T. feature, lock up to the pin-up to 300 yards away to give you an accurate range, even if trees or other hazards are in the way. Get precise distances to the flagstick, water, trees, or bunkers. “Birdie” an exclusive feature which delivers an audible “chirp” when the laser locks in on the pin to confirm you have the correct distance. The 300 Pro Rangefinder’s slope function can be turned off with the click of a button, which makes the Callaway 300 Pro legal for tournament play. Included is the Premium Molded Case for extra protection when you’re on the go. Braving the rain or fog and getting your round of golf in anyways? Not to worry, our Callaway 300 Pro Laser Rangefinder is both water and fog resistant. Perfect for the pros that want accurate distances, while being ideal for first-time golfers and helping them know which clubs they should use! Kick your golf game up a notch with just the click of a button and never second guess your distances and calculations again! Sleek Design, Pin-Seeking Precision: The Callaway 300 Pro Golf Laser Rangefinder offers pin-seeking precision in a sleek, sophisticated design. Our exclusive Pin Acquisition Technology (P.A.T.) lets you lock onto the pin from up to 300 yards away, ensuring accuracy even when trees and other objects are in the background.Exclusive Birdie feature delivers audible 'chirp' to confirm distance acquisition to the flagstick. Slope Technology for Added Accuracy: The Callaway 300 Pro Laser will measure the include or decline and display along with the distance to the pin.For even more accuracy, the slope adjusted distance automatically calculated and displayed.The slope function can be turned off with the click of a button, which makes the Callaway 300 Pro legal for tournament play. Slope Measurement: Slope measurement technology measures the angle of incline or decline then automatically calculates the slope adjusted distance. The slope function can be turned off with the click of a button, which makes the Callaway 300 Pro legal for tournament play. Pin Acquisition Technology (P.A.T. ): Pin Acquisition Technology (P.A.T.) locks onto the pin from up to 300 yards away, providing superior accuracy to +/- 1 yard. 6x Magnification Capability: The highest quality 6x magnification allows for easy pin targeting and landscape scanning to acquire multiple targets. The range of 5-1000 yards (5-300 yards to the flag). Easy to Read LCD Display: Easy to read LCD shows yards/meters to the target, Zero-In Aiming technology, P.A.T. (Pin Acquisition Technology) indicator, and slope information. Water and Fog Proof: Never feel less with this rangefinder. Best quality built to meet your needs no matter the conditions. Water and fog proof so you can focus on your game. 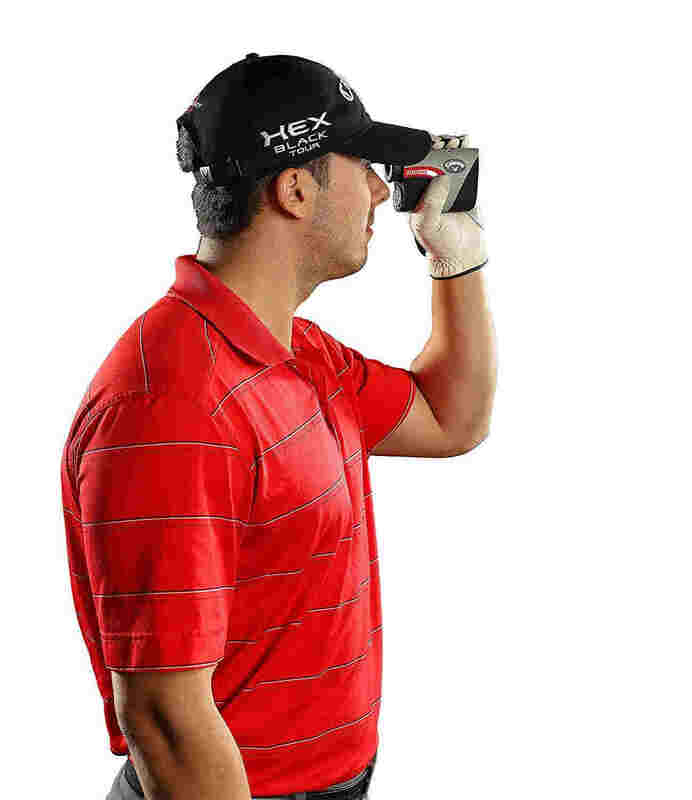 Scan functionality allows golfers to acquire distances to multiple targets at once. How do you often off the Callaway 300? Answer: Auto turn off after no activity. Don't know the exact number of seconds it takes to turn off after you obtain your distance. Battery life is excellent, last changed a battery about four months ago. Do this show front middle and back of green? Answer: No. It uses a laser to determine what you're shooting. Picks up flag sticks very well so you'll always know the exact distance needed without any further calculations — an excellent tool for your golf bag. Can I turn off Chirp? Answer: You would press and release the mode button (M) till the b for birdie chirp is not showing. Answer: Yes, it includes 300 Pro comes with a carrying case. In verdict to say Callaway 300 Pro Laser Rangefinder is top rangefinder for your golf career orientation. It’s neither expensive nor vulnerable. High quality and top feature add that useful to zoom 5-1000 yard coverage. 11.8 ounce is so lightweight that significant for a golf shot attention. 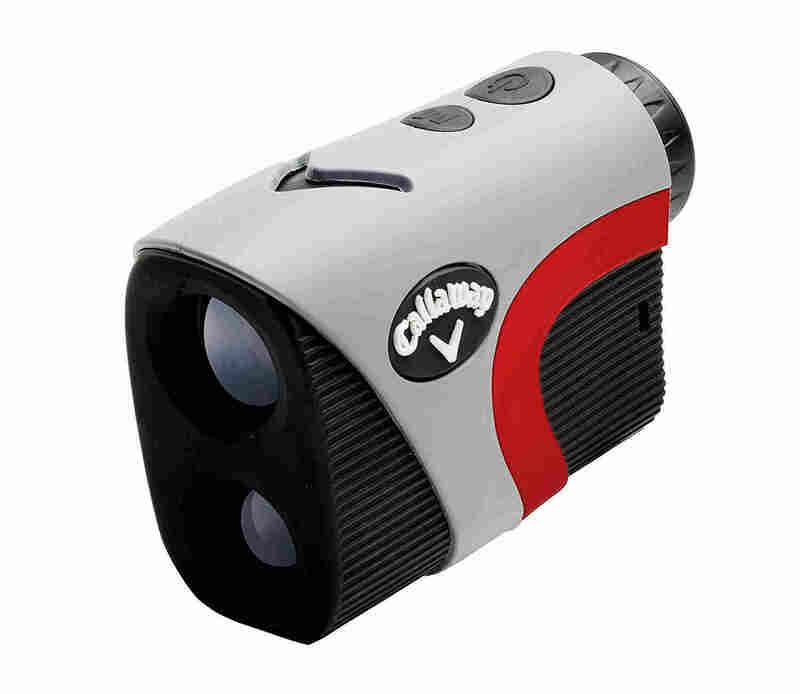 Callaway 300 Pro Laser Rangefinder is both water and fog resistant. Perfect for the pros that want accurate distances, while being ideal for first-time golfers. Order today to bring your golf career at a higher level.